MyBUS4U provide a professional and reliable minibus and coach hire service, in and around London. All our minibuses come with one of our highly experienced drivers. 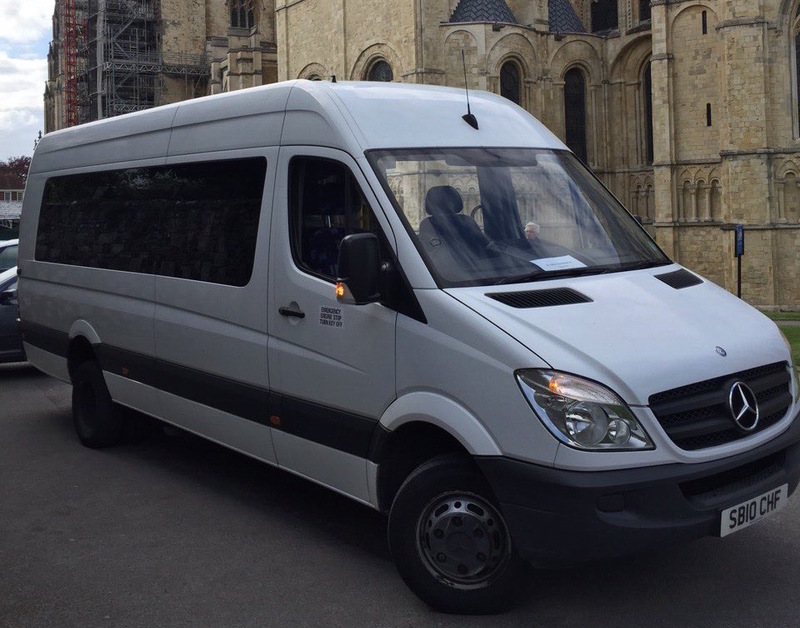 Our Minibuses are ideal for any occasion from corporate days out, school runs, day trips, hen and stag nights, party services, concerts, theatre trips and many other functions. We are based in North West London, but we cover all boroughs of London and we serve the United Kingdom. We provide transportation services for wedding groups, business teams, vacation travels, trips to and from conference centres, hotels etc. We cover Airport pick-ups or transfers to and from all London Airports. 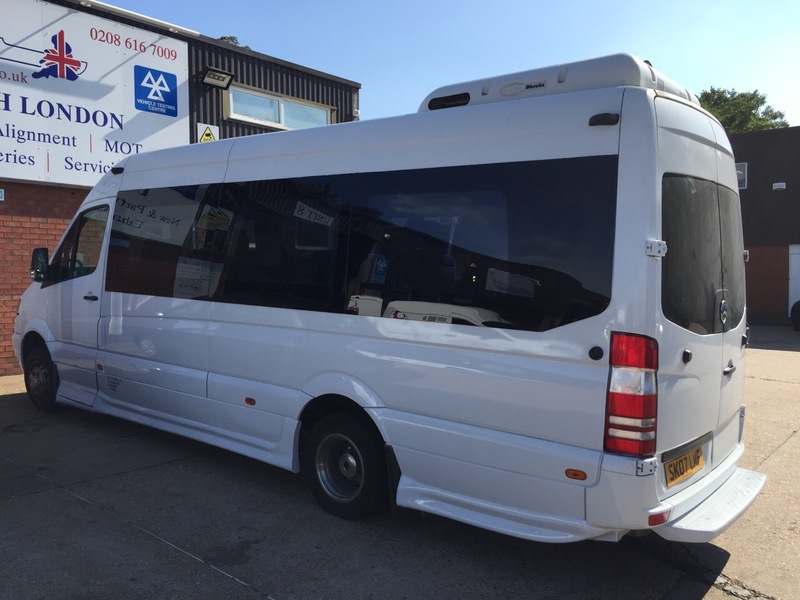 Our minibus and coach drivers are professional, licenced and carry full insurance for your safety and peace of mind. If you wish to see any of our vehicles these can be provided on request. Planning a day out in London? Whether you’re planning a day out, reuniting with family or attending a conference our minibus and coach hire service can get you to your destination on time. ZEZ TRADING LTD T/A MYBUS4U currently holds a International licence. "Driver was already there when we arrived, cosch was clean and comfortable and stopped along the way when we asked. The driver (Lajos) was friendly and accommodating when our timings changed. Was easy to book and communicate- would definitely use again. Was a really good price for the size of coach"
"Janos our driver was a pleasure to deal with from start to finish catering for 9 fellas on a race day.It couldn't have been an easier process to book with eniko who was also very helpful.The minibus was clean and met every need we had to make the day run as smooth as possible.We are heading to ascot in June and will definitely be using mybus4u again. Thank you"
"Excellent service - friendly, helpful driver and modern clean and comfortable vehicle"
"Great Service, thank you and will definitely be using again :)"
"Exelent service, professional driver, nice and clean minibus. The driver was on time and the journey was very smooth. I Definitely recommend." "Would highly recommend very prompt service and great driver! 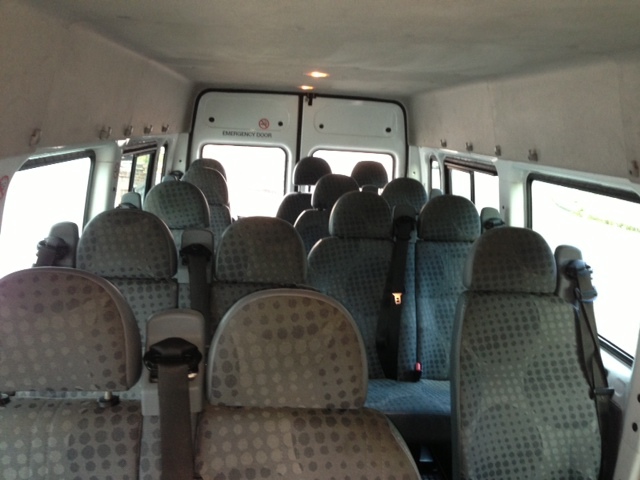 The Minibus was nice and clean too. Would definitely use them again!" 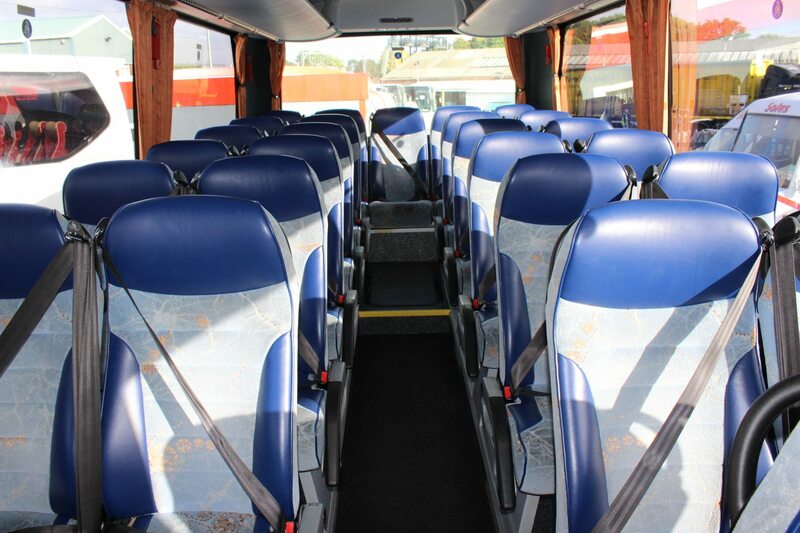 "THe bus was on time a good trip..driver was helpful and smart The bus was comfy and clean. WE all enjoyed thr trip and would use ZEZ again"
"The journey was smooth. The driver, Lajos, was on time bothe ways. He was friendly and polite. Vehicle was clean. Highly recommend!" "Superb, Hired a bus for a jolly boy's outing to Margate and would use this company again without hesitation. 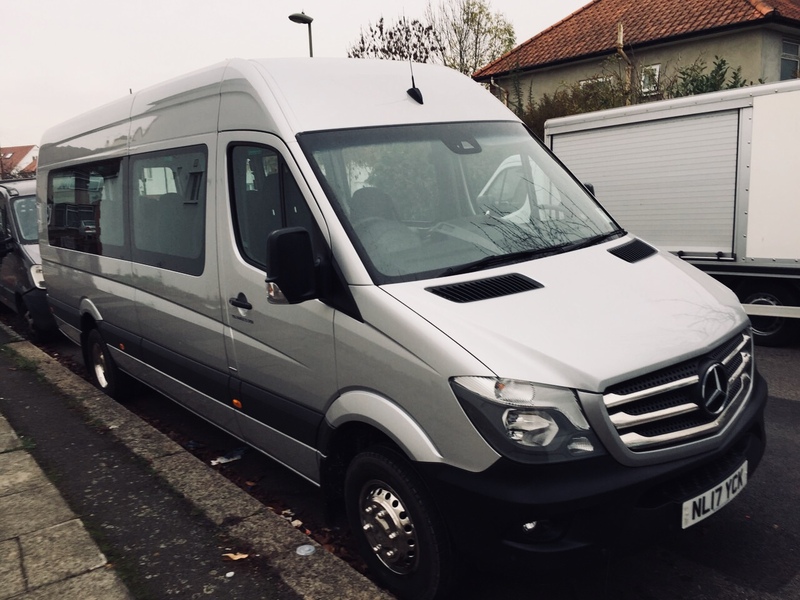 Brilliant price, very good minibus and an outstanding driver who was extremely professional, punctual and flexible to our needs. Thank you for a top day!" "The driver arrived early and was very helpful with putting the cases into the coach, very competent driver. Many thanks"